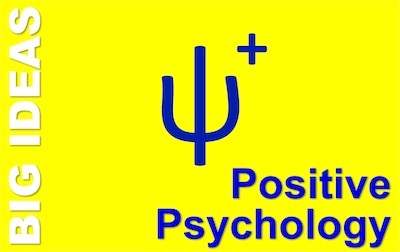 Positive Psychology is one of the biggest of the big ideas to emerge during my adult lifetime. It starts with an even bigger idea: that insights into the way our minds work can help us address problems. And then it turns that idea on its head. The impact has been no less than phenomenal. Yes, it has spawned a vast and growing library of books and self-help programs. But it has also genuinely helped people. Not only has positive psychology given us the tools to live a more fulfilling and happier life. But it also equips us to make workplaces better, more sustainable, and more productive. So, if that doesn’t interest you, I do wonder just how big an idea has to be to grab your attention. So said Martin Seligman, in his presidential address to the American Psychological Association. That was 1998. Up until then, Seligman had trodden a pretty standard path through clinical psychology, publishing the leading textbook on Abnormal Psychology in the previous year. But what can psychology tell us about well-functioning people? Can we use its methods and insights to help the majority of us have better lives, rather than ‘only’ helping mentally unwell people to get back to normal? Can we move the needle on normal to a better position? But this doesn’t negate Seligman’s argument. We need positive psychology because the world will be a better place if we could be happier, and more fulfilled. If we could thrive and flourish, drawing on our strengths and leading more virtuous lives. The many and growing number of branches of positive psychology are providing us insights into how we can do this. This is about our past,present, and future. Positive emotions include contentment, happiness, and hope. Fredrickson and Csikszentmihalyi have focused here, along with researchers like Ellen Langer and Philip Zimbardo. Strengths and virtues have long been primary concerns of Seligman and Peterson. These include compassion, resilience, courage, creativity, and self control. Other researchers interested in these areas include Angela Duckworth and Carol Dweck. Here, researchers are looking at social structures in communities and created institutions like the workplace. Their interests turn towards ideas of purpose and meaning, justice, responsibility, leadership and teamwork, and productivity. Howard Gardner‘s Good Work Project is at the forefront of this research. Research into positive psychology has opened up many channels of hopeful research into how we can thrive. This makes the wider topic too big to cover in one short article. 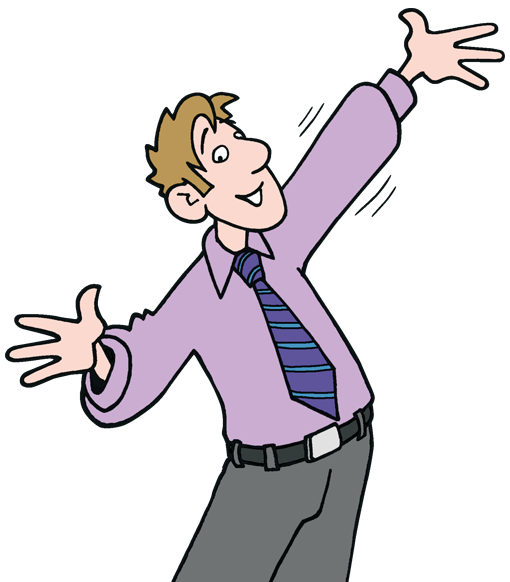 What is Your experience of Positive Psychology?